I find it hard to believe that my house move happened with such ease. 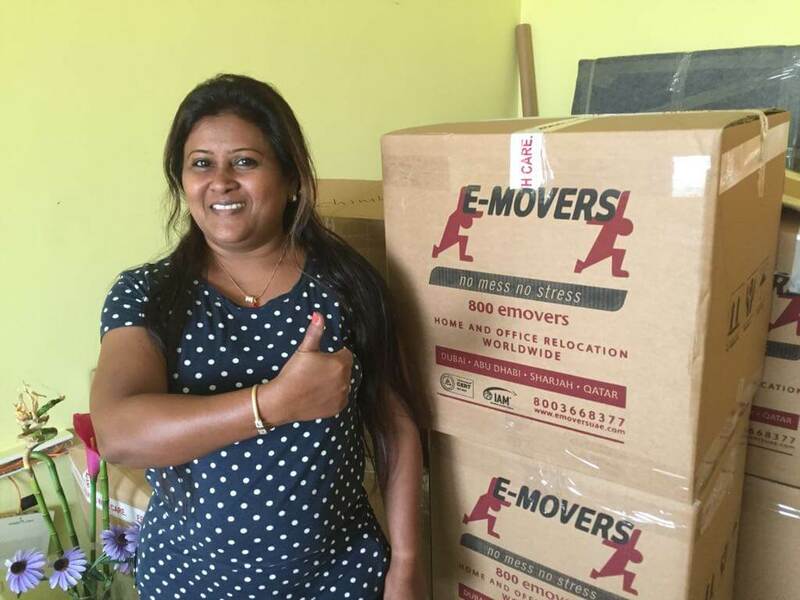 E-Movers packers worked so calmly and with such speed and teamwork that I felt relieved and assured that it would go well, and it did. Thanks to Chintakha and his team for helping us move. I am going to tell this to all my relatives and friends.